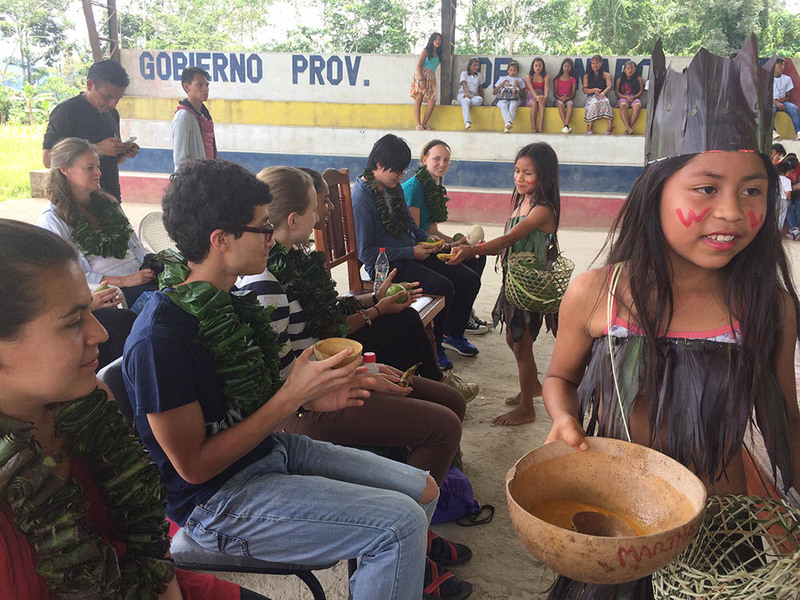 Participate in and help develop cultural exchange events including ecotourism, medicinal plant remedy workshops, Amazonian Forest to Table Feast, and guayusa tea ceremonies. Keywords: art, art history, culture, design, jewelry-making, dance, music, theatre, weaving, local products, pottery, ceramics, natural products, economic development, sustainable development, indigenous traditions. The Amazon rainforest is home to the most biodiverse ecosystem in the world, teeming with millions of species of plants, insects and animals. 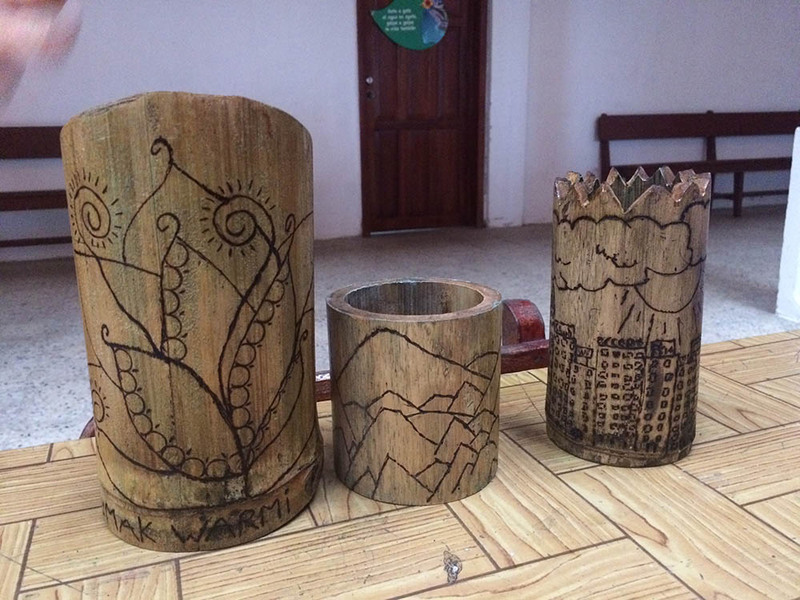 For thousands of years, Amazonian indigenous peoples have been utilizing the gifts of the Pachamama – Mother Earth – to create art and goods, such as bowls, cups, paints, jewelry, and even clothes. Many local dances celebrate the earth for her gifts and others tell stories of life in the rainforest including hunting, animal encounters, falling in love, and marriage. 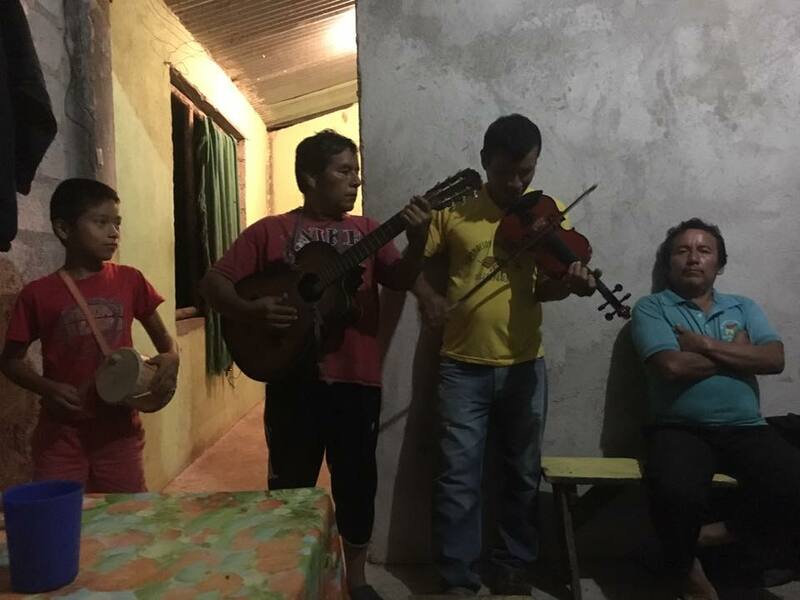 This internship is a unique opportunity to experience the cultures of the Ecuadorian Amazon through the mediums of art, pottery, music, and dance. 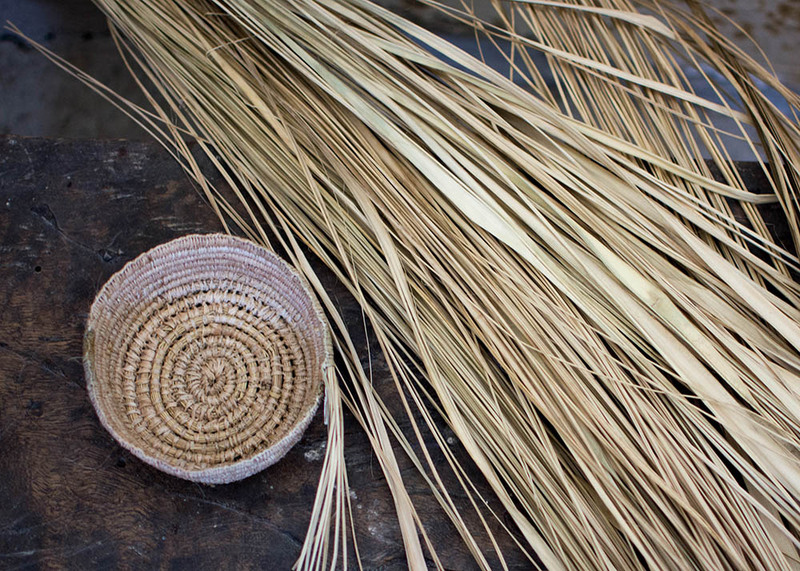 You will have the chance to live in a homestay in one of our partner communities and learn about the different art forms from locals who have generations of experience in their crafts. In addition, you can participate in and collaborate to support in leading contemporary workshops and classes in an small city that is has influences from all of the different cultures of Ecuador. 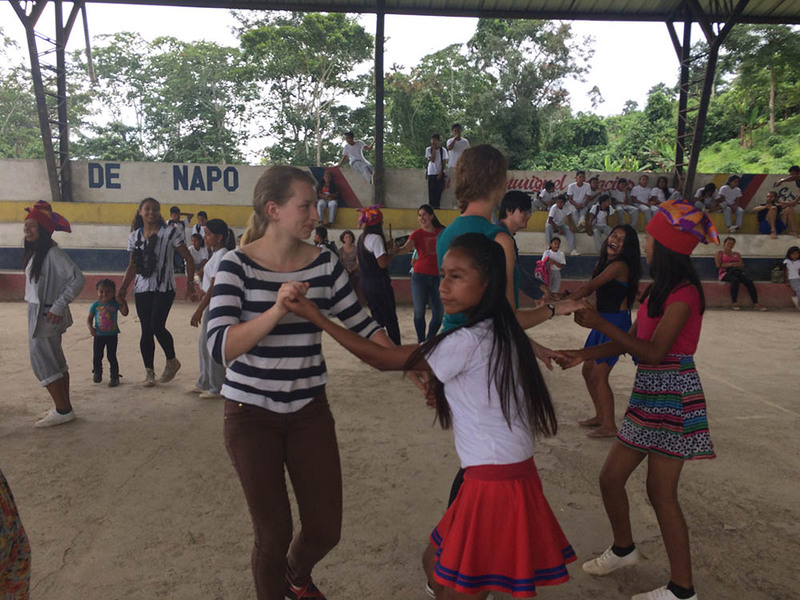 You will become part of an Ecuadorian family and community, dive deep into language learning (Spanish and Kichwa! ), and create positive local impact while learning about and promoting local forms of art, music, and dance. 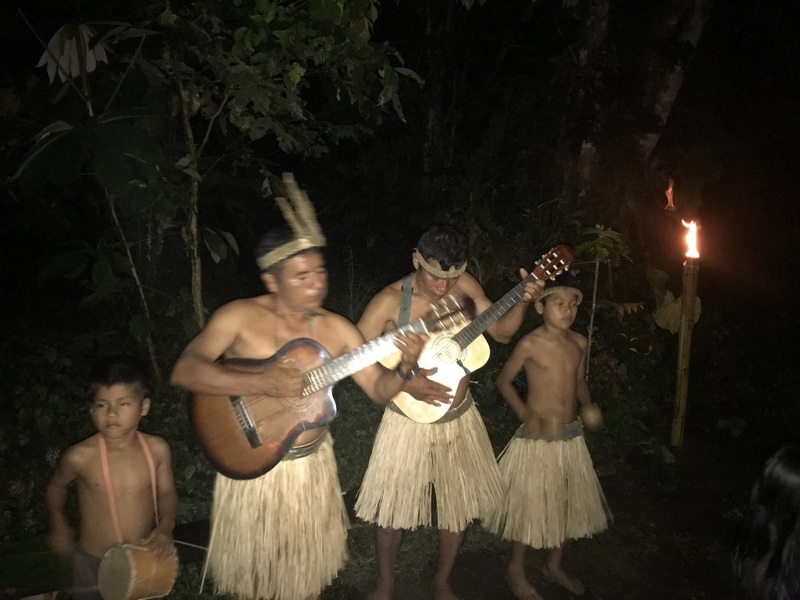 Also, you will be able to experience life in the Amazon rainforest through unique activities such as weaving baskets out of freshly harvested palms, carving spears and statues from local woods, swimming in waterfalls, making chocolate from fresh-picked cacao, and trekking in the virgin rainforest. Your placement will include staff check-ins and 24/7 on-ground emergency support. At the start of your program, you will have a 3-day orientation in the city of Tena which is about 4 hours east of Quito, Ecuador’s capital city. During orientation workshops, you will start learning about the culture, people, and geography of the region as well as other tools to support you in your internship abroad. Here you will also be connecting with other interns that are going to be leaping into a similar experience. After orientation, you will move in with a local host family in one of the communities surrounding Tena. The distance from Tena can vary depending on which community you are placed in, ranging from 15 to 45 minutes. You will participate in their daily lives, form meaningful connections, and exchange knowledge. You will be a part of many family rituals, like waking up at 6am to make guayusa tea with your host grandmother and interpret your dreams. You will be placed with a family whose members practice different forms of art and/or are a part of different artist organizations. In this immersive experience, including within your family, you will forge meaningful connections with the artists, musicians, and dancers who continue to create as a way of preserving their traditions and cultures. Teaching art workshops in local schools and nonprofits that incorporate topics of interest, for example: recycling, environmental conservation, leadership, self-esteem, etc. Your main internships can be complemented by personal research opportunities. If you are interested in conducting research, we can support you and connect you to our network of communities, local art experts, and others to help you create your independent project.